 Goldsmiths is the largest quality jeweller in the UK with showrooms in every major town and city from Aberdeen to Torquay. 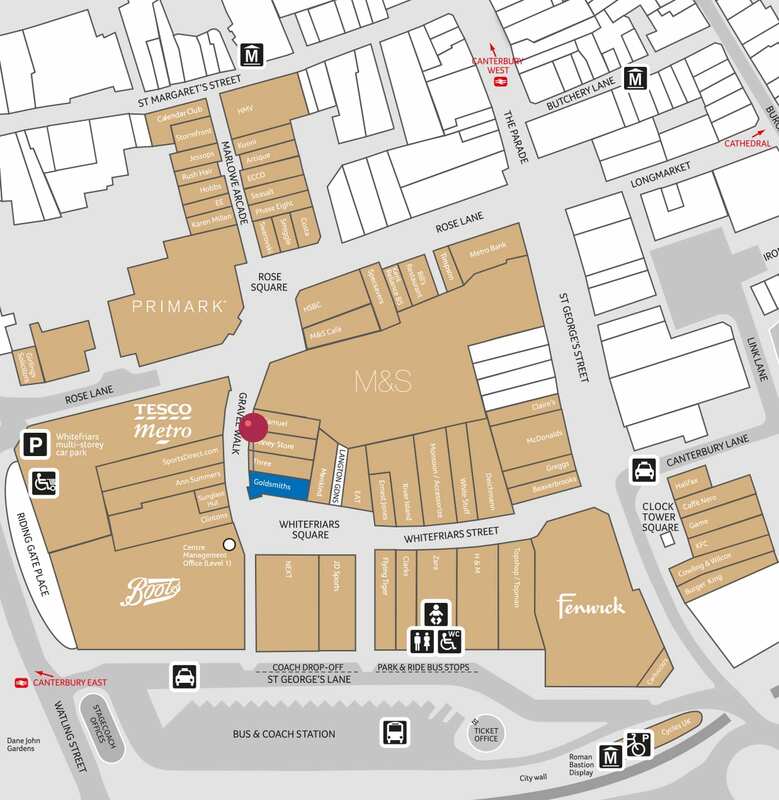 We stock the finest selection of diamond jewellery, jewellery brands and fashion and prestige watches in our showrooms. 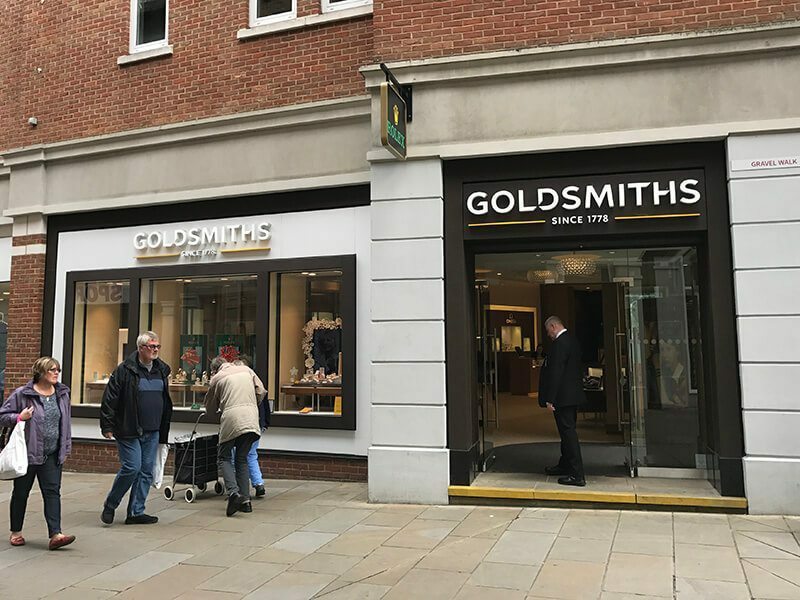 Goldsmiths is an official authorised Rolex retailer and this store stocks luxury brands which includes Rolex, Tudor and OMEGA.